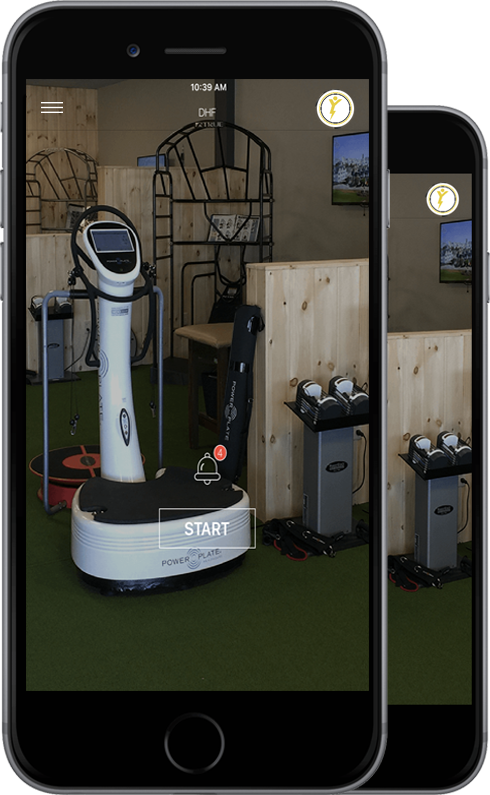 ReVibe is a 30 minute express workout performed in your own individual vibration kiosks, powered by the DHF Remote Trainer App. The ReVibe workouts are professionally designed by the DHF Team. Prepare yourself for an experience you have never felt before. 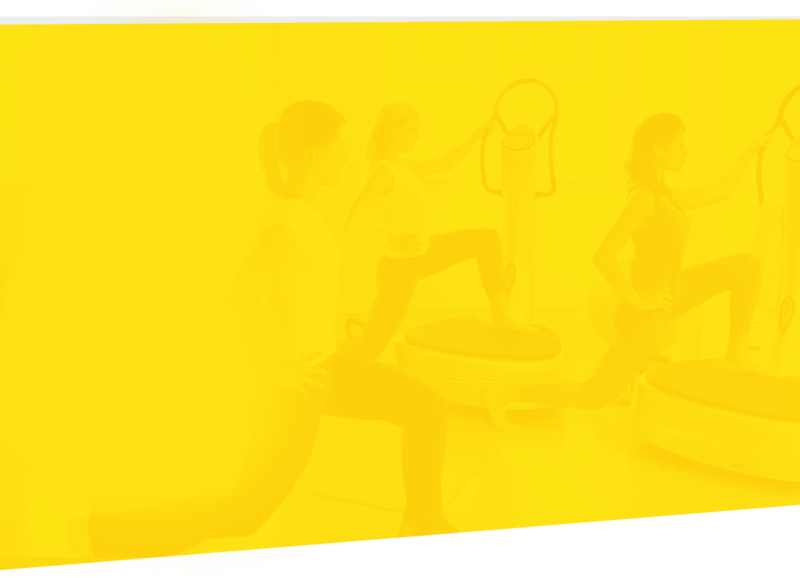 Power Plate is a medical grade device that contracts the muscles 30-50 times per second integrating your entire body at once. 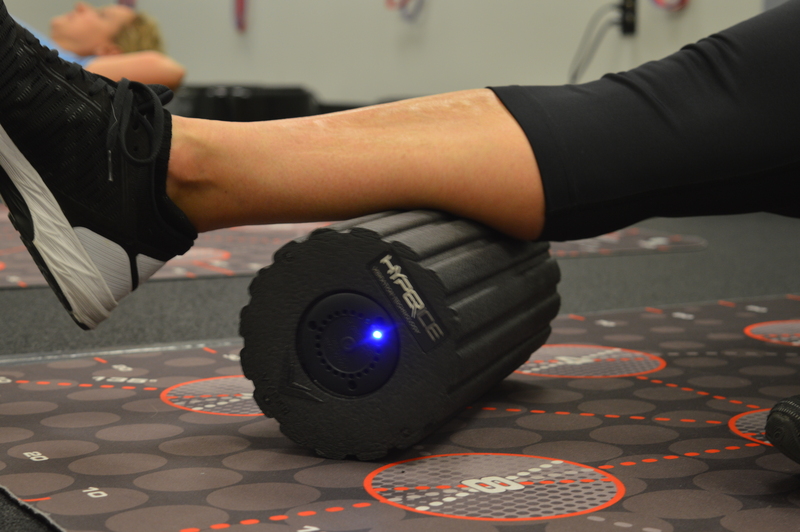 Enhance circulation, improve flexibility, and activate dormant muscles in 30 minutes or less with world class equipment from PowerPlate and Hyperice. Increase your strength in a shorter time than traditional training without the excessive wear and tear on your joints. Move BETTER / Perform BETTER! 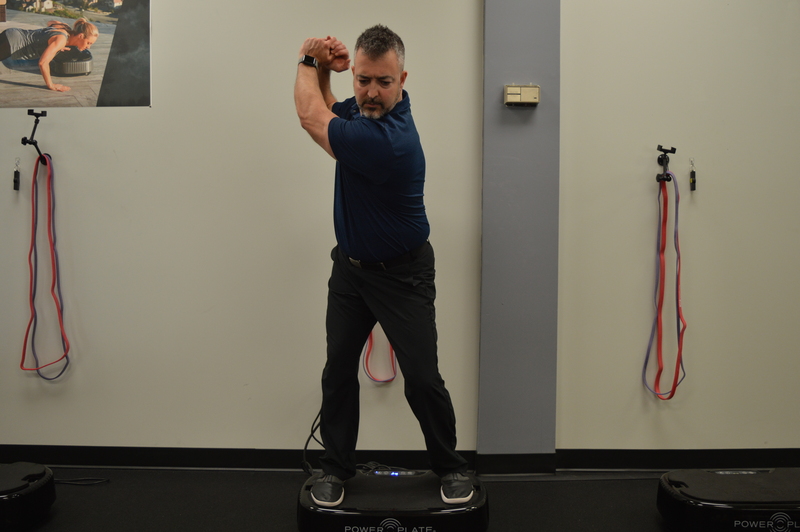 Whether you hit the links, hit the pavement, or hit the turf - vibration training can enhance your results in less time.